Every E3 brings with it an avalanche of news, be it expected or completely surprising reveals. So much is announced, in fact, that it can often be difficult to remember everything said onstage during press conferences and in show floor interviews. Worse, there are often announcements that go dark not long after being revealed, retreating back into the shadows until the publisher or rights holder deems it time to provide new updates on its progress. 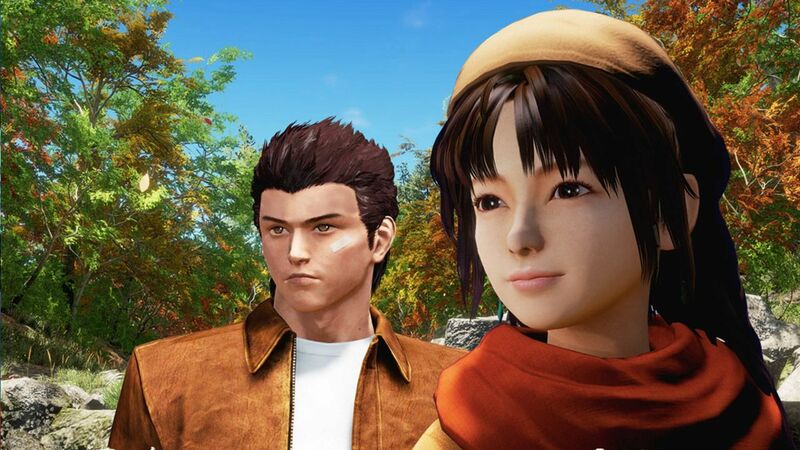 The pie-in-the-sky, completely unexpected revival of Shenmue 3 came about during Sony’s E3 press conference when creator Yu Suzuki took to the stage and announced a newly-launched Kickstarter campaign to make the long-awaited and demanded sequel to the Sega Dreamcast series. Its crowdfunding endeavor proved extremely successful – 69,320 people backed it for a total of $6,333,295 – but it was bogged down with controversy when the game’s leads announced it would need even more money in order for the sequel to be made in the same size and scope as their vision intended. Currently, no announcements have been made regarding a release date or eventual platform. On the game’s Kickstarter page, the most recent update from May 31st of this year discussed the game’s storyboarding process. At this time, it’s assumedly moving forward in development, although whether or not it will be shown off in some capacity remains to be seen. Sony’s E3 2015 press conference proved to be something of a fantasy for people who have long been clamoring for classic remakes and revivals. The Last Guardian was presented and given a release window, Shenmue was resurrected, and Square Enix dropped a bombshell in the form of a Final Fantasy VII remake announcement. Since then, we’ve heard conflicting news regarding the Remake and how it will eventually be released. Some reports have said it will be episodic, with episodes as long as separate games. Which makes sense, given Square’s recent Hitman episodic release model and its Final Fantasy XV demo episodes. It’s a formula they’ve been tinkering with, so it’s very possible this could be the case for the Remake’s release. Other reports, however, have claimed it will be more of a series akin to Final Fantasy XIII, with each entry being a fully-formed game. 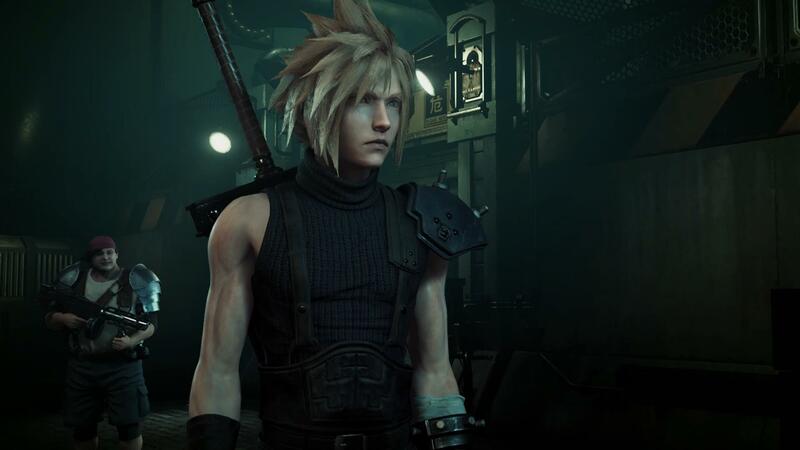 It’s possible we’ll learn more about it at E3 2016, although it’s more likely Square will be putting more attention on Final Fantasy XV and its many other FF-related projects. 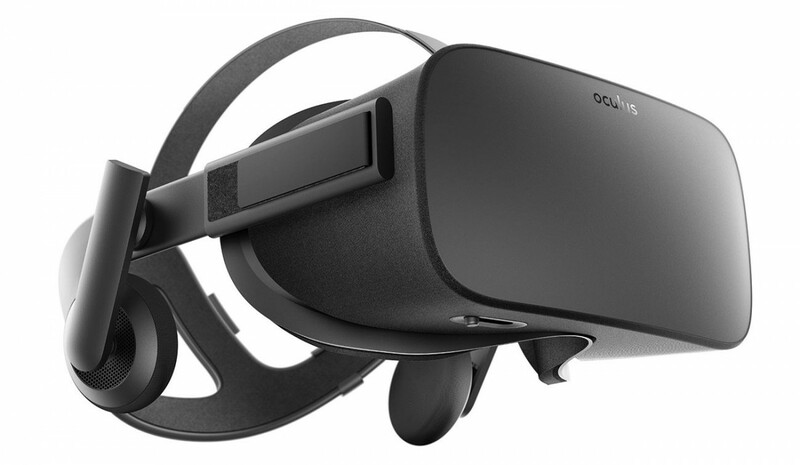 In an effort to get ahead of the VR rush, Microsoft announced last year during their press conference that they were partnering with Oculus to crossover the different PC and console-based platforms in their wheelhouse. This included bundling Oculus headsets with a wireless Xbox One controller, and the promise of playing Xbox One games in VR via Windows 10 game streaming. While that last bit sounds promising (Xbox One games in VR! ), the end result is pretty disappointing. Sure, you can stream Xbox One games and play them in VR, but not in the traditional way you’d play games built for VR from the ground up. Instead, it transports you to a virtual living room, where you can sit and play Xbox One games on a screen. You know, kind of like in your real life. The Oculus partnership was Microsoft’s way of getting involved in VR without having to make a dedicated peripheral like the PSVR to compete. Which is smart, and expected. Is the end result disappointing? Without a doubt. But, with their focus on synergy between their different brands and products, it makes more sense for them to dedicate resources toward developing the augmented reality headset HoloLens into something entirely new. Considering a large portion of Sony’s press conference will predictably be dedicated to the PlayStation VR headset, it’s probably a safe bet to believe Microsoft will mention HoloLens in some capacity. 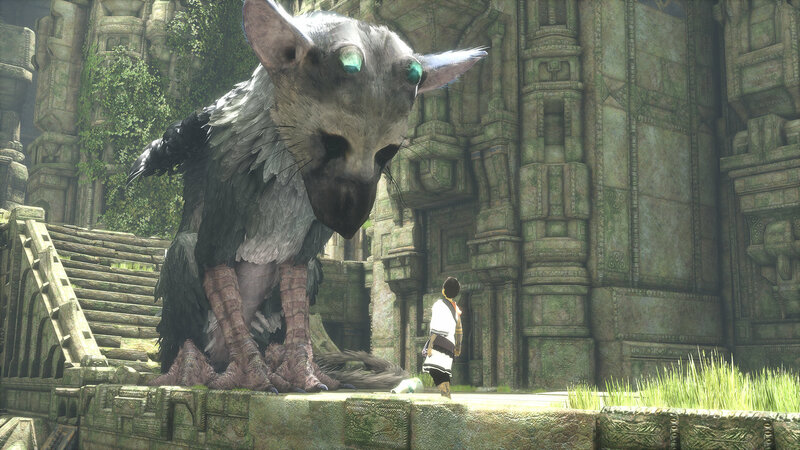 One of the fabled legends in video games, The Last Guardian just can’t quite make up its mind about releasing. It’s been in development for nearly a decade and has only occasionally reared its head for mere glimpses at a time. Finally, Sony showed off a full demo of Team Ico’s longtime project and gave it a release window of 2016 during their press conference. We haven’t heard anything about it since; although it’s very possible we’ll get a solid release date at some point during their upcoming press conference. 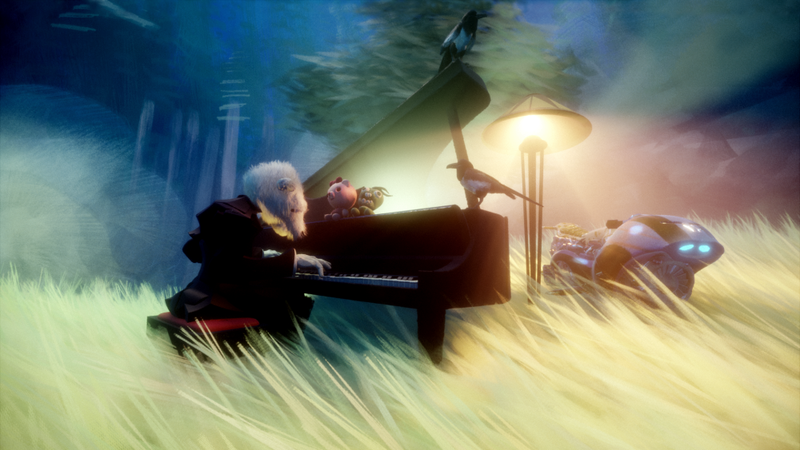 Media Molecule’s upcoming project is a bizarre one. An abstract game, Dreams was pitched as a creative suite where users could build their dreams and allow others to play them. What does this mean? How does it work? It’s all still unclear, but it’s very likely this will make an appearance again during Sony’s press conference. Maybe even as a VR title? Who knows. Essentially Microsoft’s take on Early Access, Xbox Game Preview was announced during E3 2015 as a way for developers to put works in progress up on the Xbox store while allowing players access to it in its in-development state. The difference between this and Steam Early Access was in the player’s ability to try it free for a limited time before making the decision to purchase it. Through this, Microsoft execs hoped to circumvent the possibilities of people being disenfranchised or sold a faulty product. 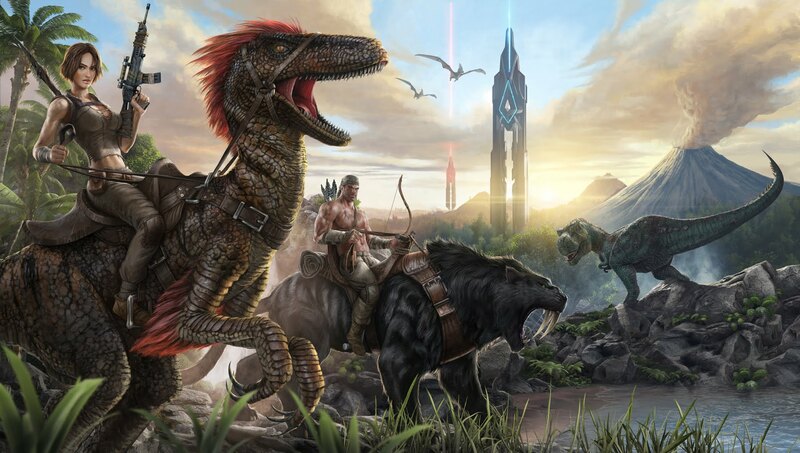 Game Preview rolled out fairly unceremoniously and continues to be available today, with big names like The Long Dark and Ark: Survival Evolved available for players to test with a large disclaimer warning on the purchasing page. It probably won’t be mentioned onstage at any point, but it’s nice to know it’s available for those who want in. This goofy open-world sandbox series was a cult favorite since its early days on the Xbox 360, and so its release was understandably received with excitement when it was announced during Microsoft’s press conference at E3 2014. 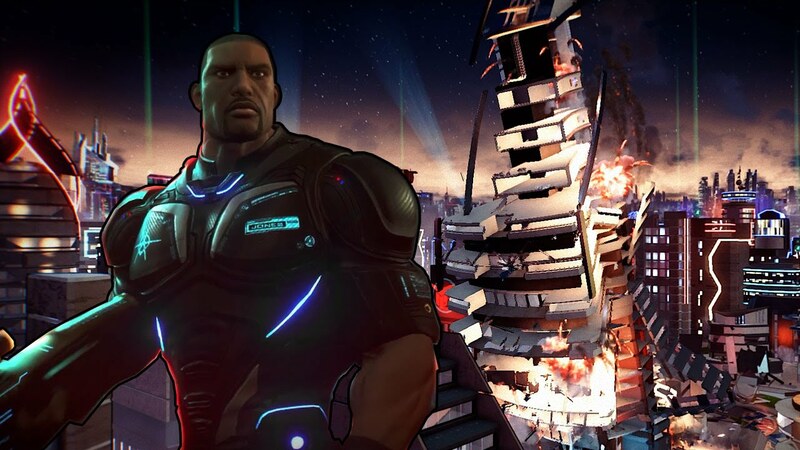 Two years later, we still don’t know a ton about Crackdown 3, aside from the fact it is claiming to have fully destructible environments in its sprawling city. But how the destructibility works and what form it will take remains to be seen. The last trailer released for Crackdown 3 teased multiplayer starting in 2016, so it’s highly likely we’ll see it in some capacity onstage. 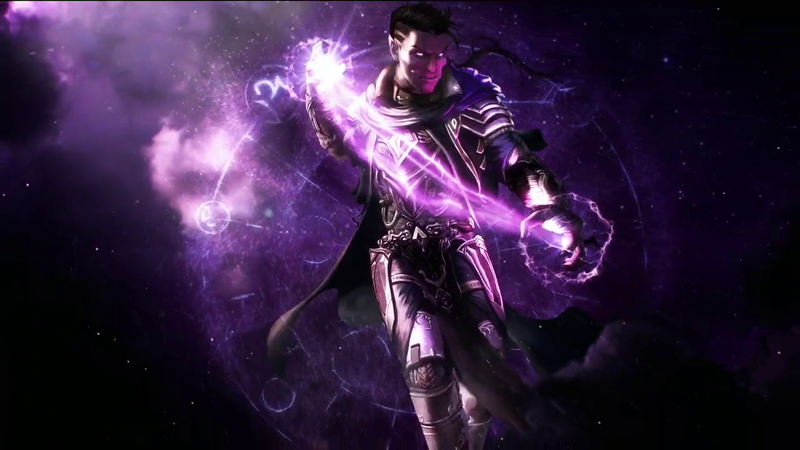 Bethesda took a step toward the Blizzard philosophy with the announcement of The Elder Scrolls: Legends, a strategy game often referred to as Bethesda’s Hearthstone. Little has been said about TES: Legends since E3 2015, although it did go into closed beta on April 21, 2016. I’d say it’s safe to bet we’ll get a solid release date announcement during Bethesda’s conference on Sunday, if not an immediate rollout a la Fallout Shelter. During their lengthy unveiling of Fallout 4, Bethesda announced mods would be coming to consoles a few months after the game’s release. This was a first for the series and a rare occasion for consoles in general, and was understandably a popular announcement and a big deal. Months went by, PC mods became available, and now—finally—mods are available to users on Xbox One. Currently, mods are not yet accessible on PS4. It could get a passing mention, but I’m thinking it’s more likely Bethesda will devote their stage time to Dishonored 2, Wolfenstein, and the other big names in their stable. There was a moment in time when Mobas were seen as the hot new game genre everyone had to adopt in order to stay relevant, which then led to a deluge of announcements for hero-based multiplayer games that each boasted their own approach to a Moba-like style. This eventually rolled out into games like Battleborn, Gigantic, and—to a much lesser degree—Overwatch, where heroes were the focus and strategy was an important element of the game. 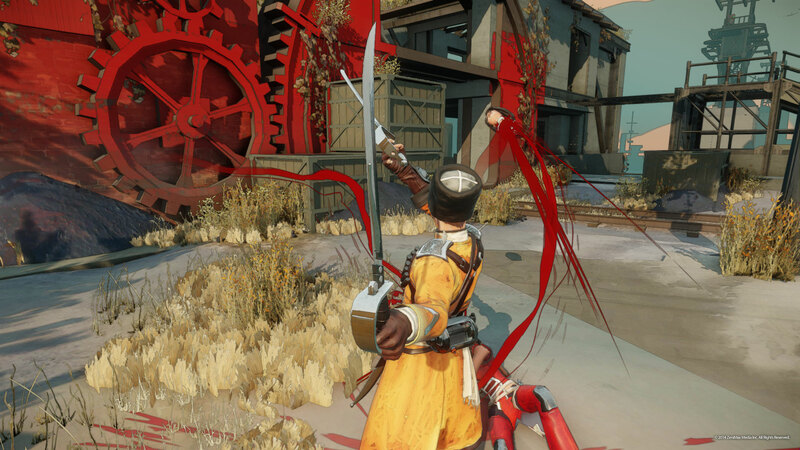 Bethesda dipped their toe into this pool with the announcement of Battlecry, a free-to-play multiplayer game with an emphasis on heroes and combat. There’s a troubling sense of doom looming over Battlecry. The last we’ve heard about it, Bethesda is investigating it and expressing their concerns over its mediocre reception. It hasn’t been outright cancelled, but the publisher’s near silence about it and lack of positive updates do not bode well. 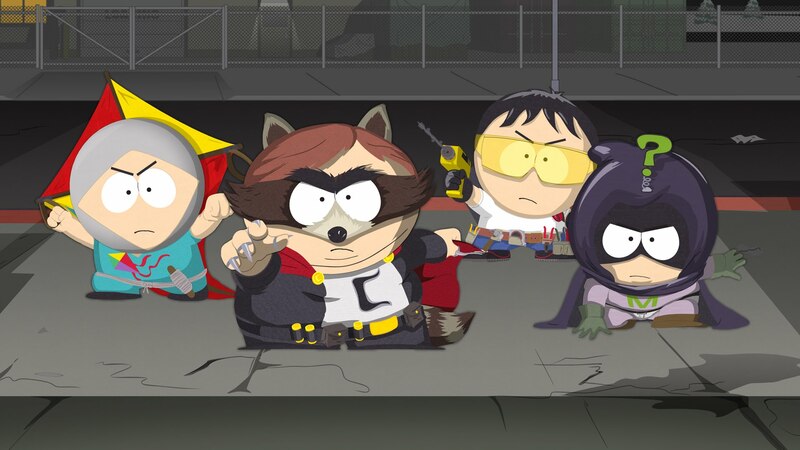 After the troubled development of South Park: The Stick of Truth, its widespread critical praise was especially impactful. So, it's not surprising Trey Parker and Matt Stone announced South Park: The Fractured, But Hole during Ubisoft's press conference. We know so very, very little about it. It's superhero themed instead of fantasy, and it will again star a "new kid" as the player character. It is also being handled by Ubisoft's first-party studio in San Francisco instead of Obsidian. Since we've barely heard anything about it, there's a good possibility it will show up again this year at Ubisoft's presser. Playing too much Dark Souls Orange Messages.